Women have embraced sneaker culture, but it’s still largely a man’s world. Since the Freestyle’s release in 1982, sneaker offerings for female sneakerheads have been thin. Women are still an afterthought in the sneaker industry. There are few exclusive sneakers released in women’s sizes, and even fewer hype sneakers designed with women in mind. We hear from women who are breaking down boundaries, and busting into the boys’ club. What will it take to make sure women are heard at every level of the sneaker industry? We meet three women changing the streetwear industry from the inside out: Jazerai Allen-Lord, Sophia Chang, and Emily Oberg. Together with host Scottie Beam, they talk about the future of sneakers and the steps we need to take to get to gender parity. 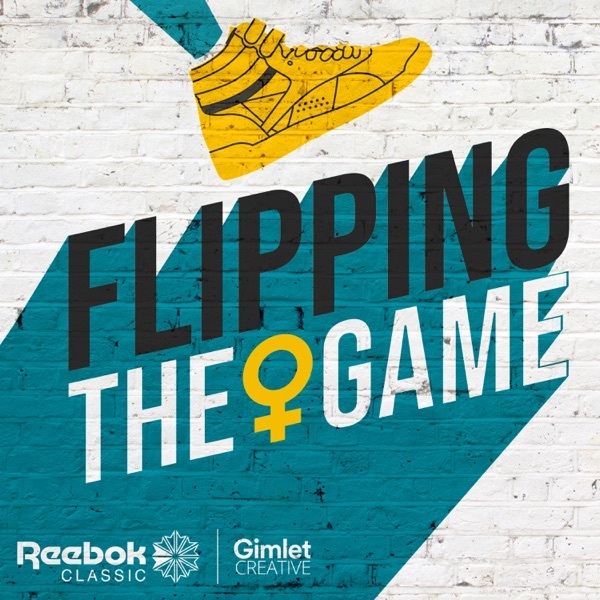 This is the Reebok Freestyle “origin story.” How the first athletic shoe made specifically for women was created in 1982. The sneaker was born out of aerobics, and taken from the gym to the streets, and even onto red carpets. We dive into how the shoe grew to be ubiquitous— and became the sneaker that got a lot of women into the sneaker game. The story of the shoe that got women into the sneaker game... and kickstarted a revolution. Hosted by Scottie Beam. Presented by Reebok Classic and Gimlet Creative.